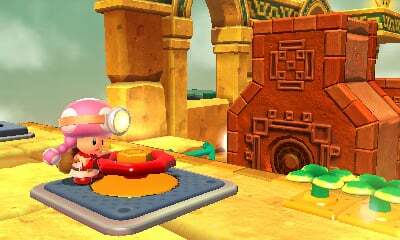 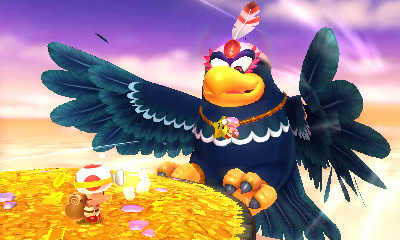 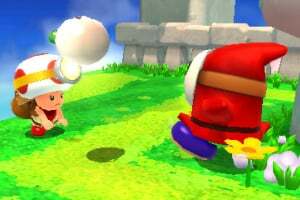 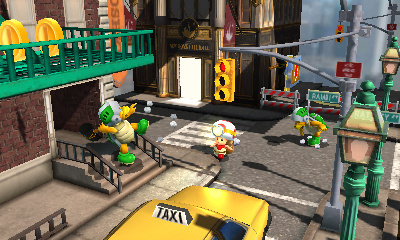 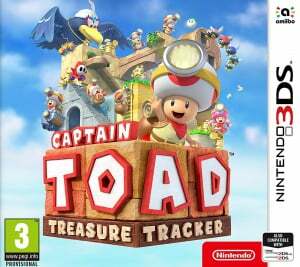 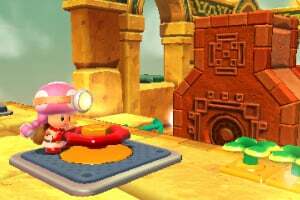 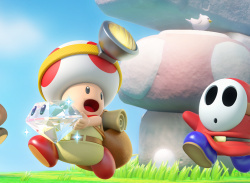 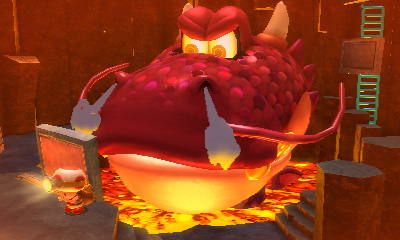 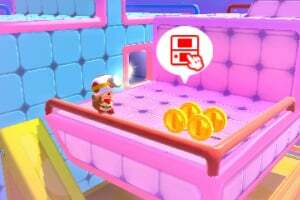 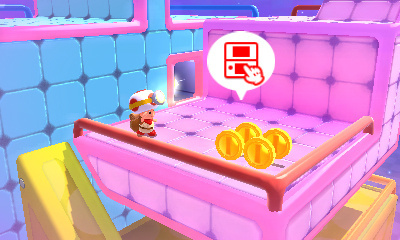 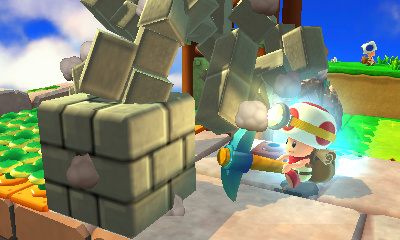 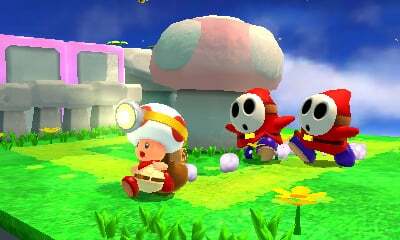 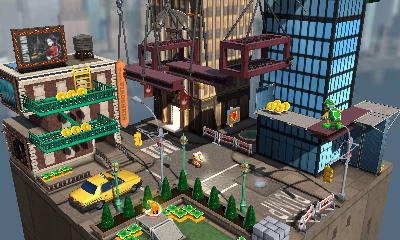 Captain Toad stars in his own puzzling quest on the Nintendo 3DS family of systems! 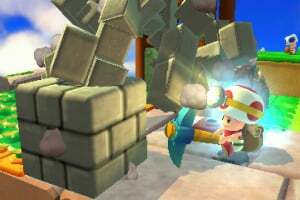 Our stubby hero must dodge dangers and track treasures across many trap-filled courses. 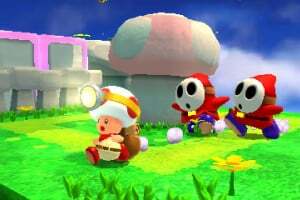 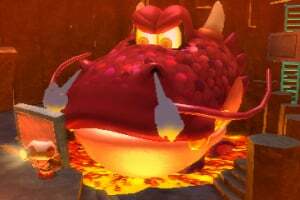 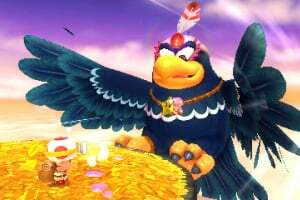 Survive smoldering volcanoes, hazardous steam engines, haunted houses, and even new courses based on the Super Mario Odyssey game! 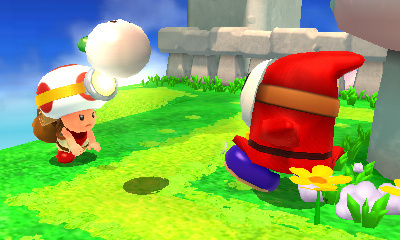 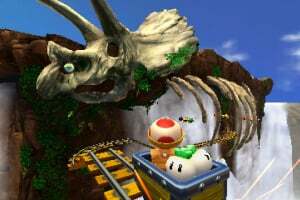 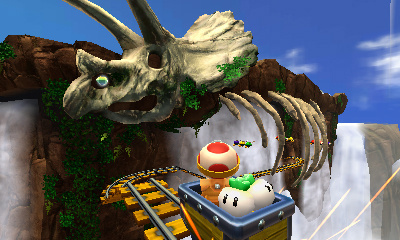 Watch them come to life in stereoscopic 3D using the touch-controlled game camera. 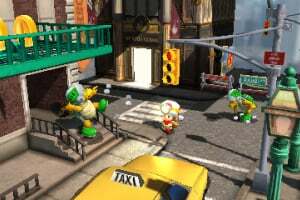 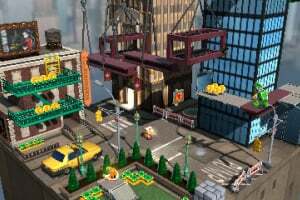 Explore new courses inspired by the Super Mario Odyssey game.